Johnny Depp has responded to the controversy surrounding his casting in the Fantastic Beasts franchise. 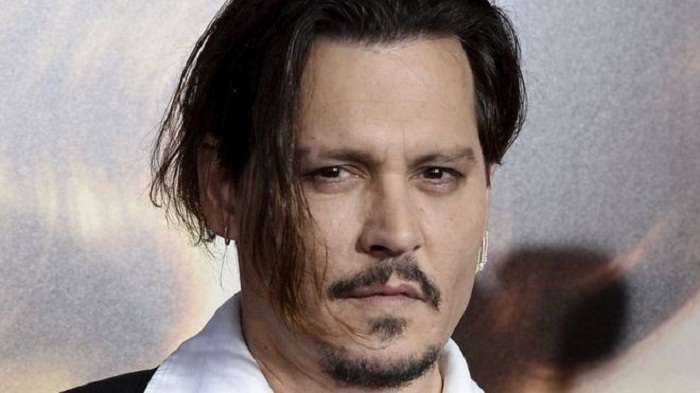 Fans criticised the decision to keep the actor in the role of Grindelwald following assault allegations after he was accused of physical and emotional abuse by ex-wife Amber Heard. Depp first appeared as the villain in a surprise twist at the end of the first Fantastic Beasts movie. Both JK Rowling and David Yates defended his casting. Heard, who accused Depp of domestic violence in May 2016 before settling the case months later, seemingly responded to Rowling’s words by reposting the joint statement released after the couple’s settlement was finalised. Rowling has been forced to defend several controversies over the past year; the most recent furore surrounded the casting of South Korean actor Claudia Kim in the role of Voldemort's snake, Nagini.